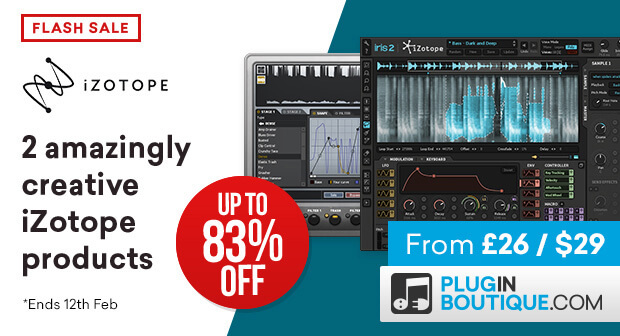 iZotope Iris 2 Synthesizer & Trash 2 On Sale! Each $29 USD! 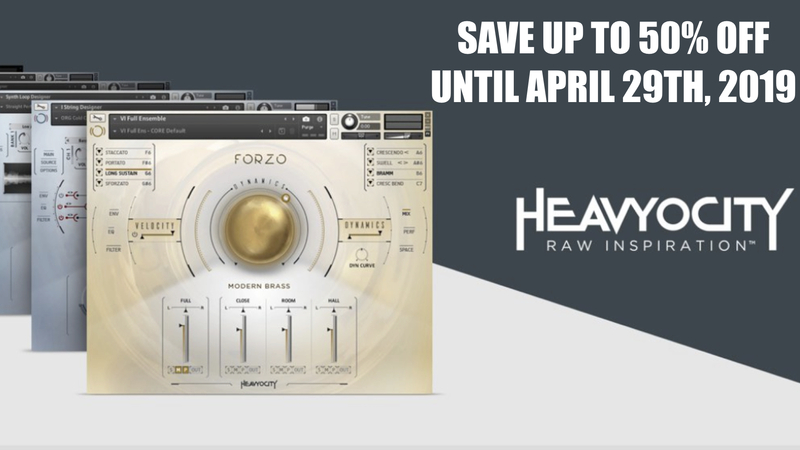 HomeDealsiZotope Flash Sale: Iris 2 Spectral Synthesizer & Trash 2 Each $29 USD / Bundled $49 USD! Plugin Boutique has today announced a flash sale on the Iris 2 spectral Synthesizer and Trash 2 distortion effect processor plugin. 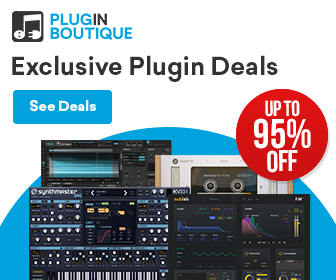 For a limited time only, you can buy each plugin for only $29 USD or in the bundle for $49 USD! Iris 2 is a sampled-based spectral Synthesizer with a modern modulation system and deep spectral filtering possibilities. It comes also with over 11GB of high-quality sample content. 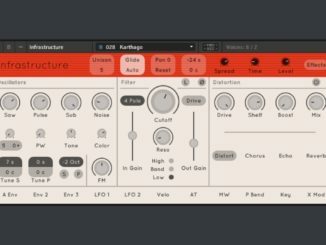 Trash 2 is a super versatile distortion plugin with over 60 different distortion algorithms, 20+ filters and more. For the current price, excellent plugins! Create and discover musical sounds that have never been heard before. An inspiring sample-based synthesizer, Iris 2 is immediately playable—combining the power of a sampler, the flexibility of a modular synth, and the fun of spectral filtering. Get started fast by selecting from hundreds of expertly crafted Bass, Keys, Leads, Pads, and Rhythmic patches. Then customize or build your own patches with an 11 GB factory library of intriguing audio samples, a modern modulation system, classic filters, evocative effects, and more. Explore a new world of musical possibilities with Iris 2.
iZotope Iris 2 Synthesizer & Trash 2 are available now for $29 USD each, or bundled for $49 USD. The offer expires on February 13th, 2019! 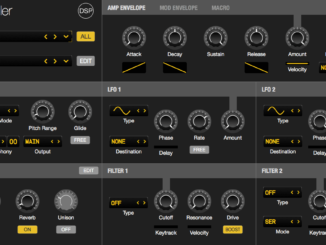 DS-Audio Thorn Synthesizer: Exclusive At Plugin Alliance & Important Changes For Existing Customers! 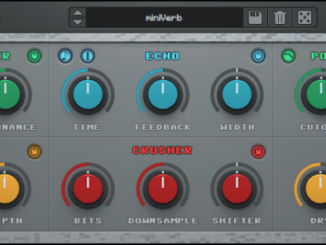 AudioThing’s New MiniVerb Is A Chiptune /Lo-Fi Reverb Effect Plugin & MiniBit Updated!